Yemi Alafifuni announced the release of his debut album, “Father” on the 1st of February, 2019. Inspired by his relationship with his dad and God, “Father” is a journey of seeking knowledge and healing for the artist and he hopes to inspire his listeners in the same way. Putting a unique spin on the Contemporary Gospel genre, Yemi is ready for the world to hear his story. From a young age, Yemi had to fend for himself. After his father remarried, his family balance was lost. This left him, and his older brother inadequately cared for. Yemi lost communication with his mom from a tender age which meant he had little or no relationship with her. Living with his dad for most of his life, Yemi discovered that like him, he had developed a tough skin, deep survival strength and severe low esteem from constant rejection. Though he experienced dark times in his life, Yemi is aware that millions are suffering from wounds far worse. His goal with this music project is to reach the ‘fatherless generation’. He wants to re-introduce God as a refuge. Despite the hurt, He is the real Father that longs for a real relationship with his children. The album brings the songs of strength, healing, and worship that God has placed in Yemi’s heart to bear. The album itself uses music as a conduit. It seeks for listeners to find restoration via the knowledge of God as our Father and to enjoy good quality music central to the Father’s heart. The album consists of 8 songs in different musical styles within the Contemporary Gospel genre. The theme is around a Father’s strength and significance. It details Yemi’s story and how God pulled him out of the darkness with His love and re-introduces God as a father for the fatherless. An official video for “Padre” (the album’s theme song) is in the works as well and is set to release in February, 2019. Other music videos are currently being produced including lyric videos which are set to be released every month after the official digital launch. An acoustic/worship in-house concert is planned for March 2019. This session will offer a brand new outlook and sound to the songs. Yemi is also excited to announce a tour in the very near future. 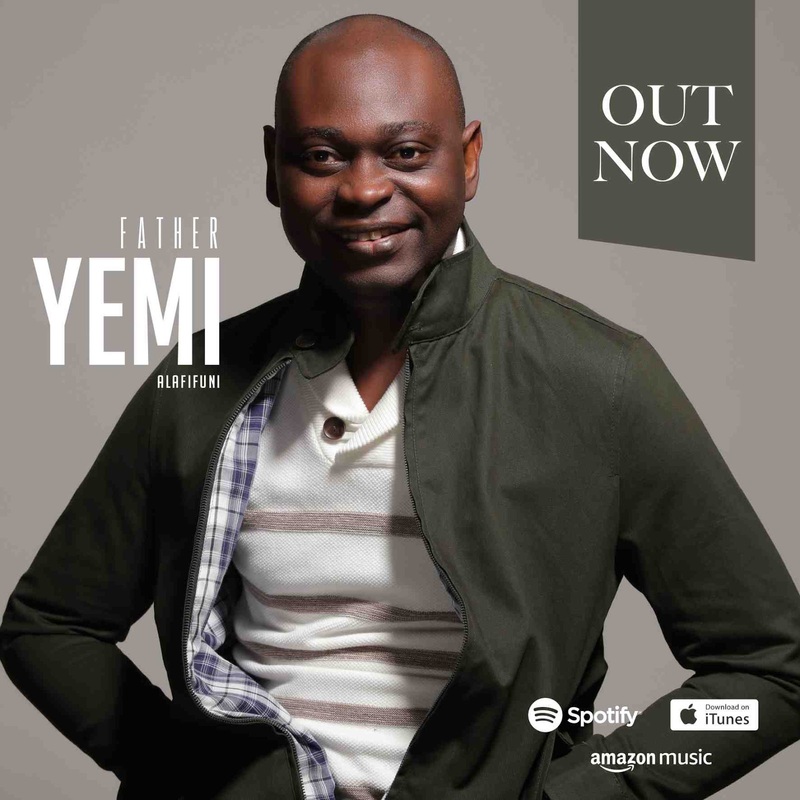 “Father” was written by Yemi Alafifuni and recorded at Smokehouse Studios, UK. Backing vocals were recorded in professional groups in the USA. Guest vocals by Noel Robinson on “Great Titles” and Jacy Mai on the song called “Son”. Production was completed by seasoned UK producer Evans Ogboi. He has often been compared to artists including Bebe Winans, Donnie McClurkin, Alvin Slaughter, and Luther Vandross. Keep up with Yemi on Facebook, Twitter, Instagram, Youtube and on his website.